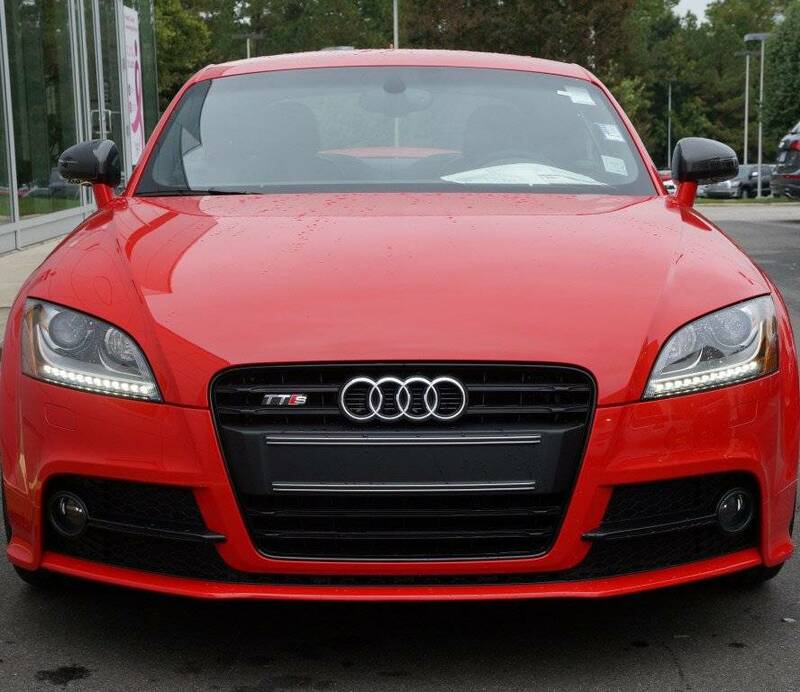 The smoother and sportier TTS post-facelift front bumper to set apart your TT from the rest of the pack. 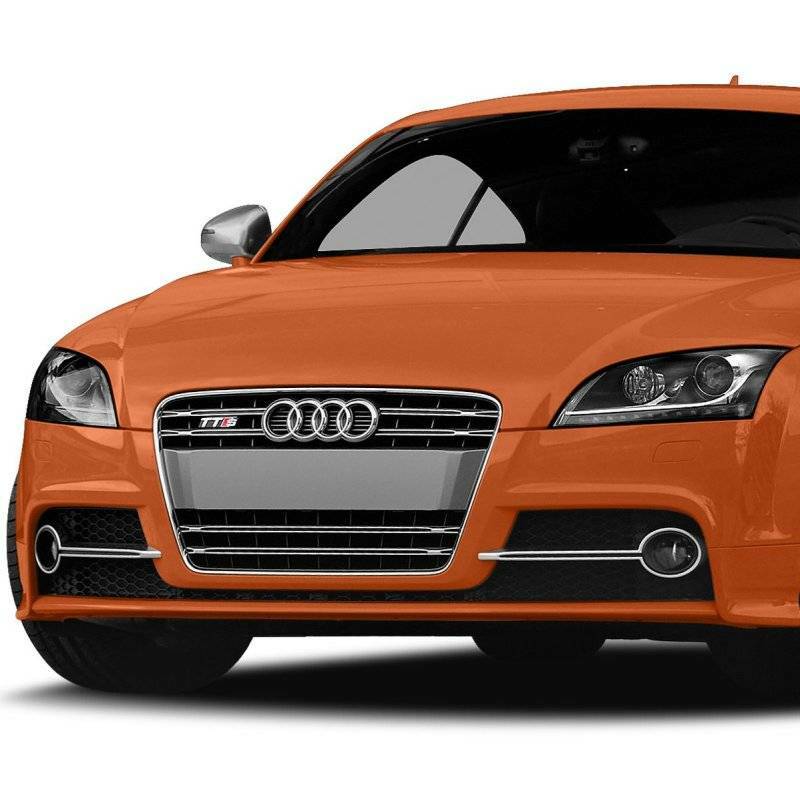 Features a lower chin spoiler and mesh larger side grilles with chrome or black optic trims. Bumper cover arrives primed and ready to paint. Everything needed for installation onto your TT is included.